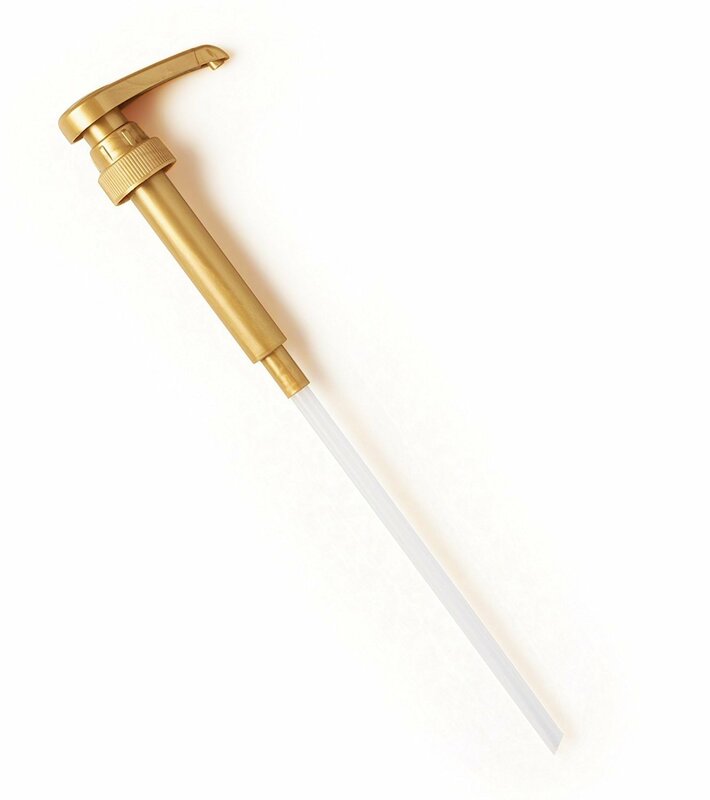 Coffee Syrup pump for Jordan's Skinny Syrups 750ML bottles. Make barista quality drinks with no mess and no guesswork. 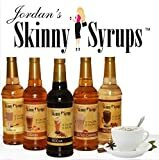 Fits Jordan's Skinny Syrups 750ML bottles perfectly. Fixed angle for no dripping, spilling and messes. 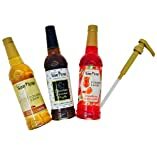 Fits other 750ml syrup bottles, like Davinci, Torani and more. Perfect dispensing amount ¼ Oz per pump!